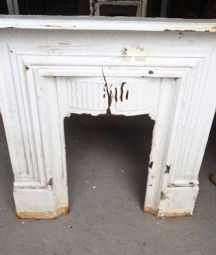 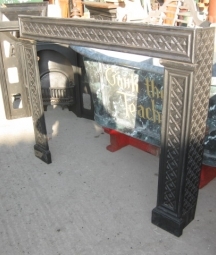 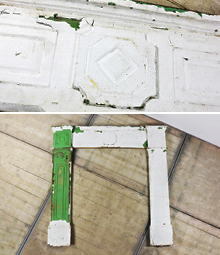 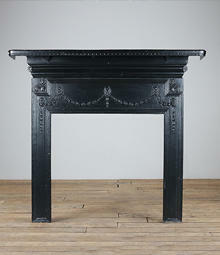 Original cast iron surrounds, Victorian sitting room surrounds and bedroom combination grates- English Salvage. 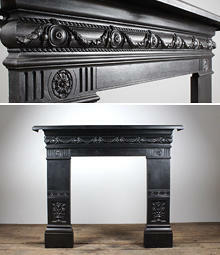 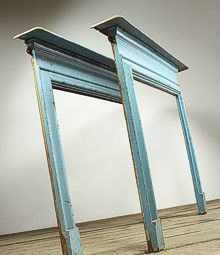 Designed to fit around a fireplace opening or insert, we usually have a few antique cast iron surrounds in stock. 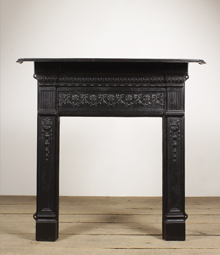 As well as being functional and very hard wearing, these cast iron surrounds hold in heat.